Sporting challenges or active everyday life – with the Avantgarde XXL 2, you can cross all boundaries. 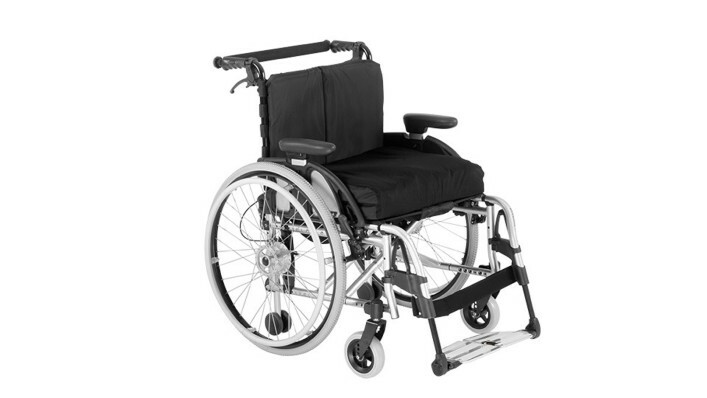 The active wheelchair offers the ideal combination of mobility and stability. The Ventus rigid frame wheelchair leaves no wish unfulfilled. A broad range of individual combination and adjustment possibilities permits excellent adaptation to the needs of the user. The chassis effectively transfers your power to the street and the seat is designed to meet your specific needs. It can be folded into a handy package for transportation. Thanks to the use of select materials and components optimised for low weight, our new high-end product in the rigid frame segment offers especially efficient force transmission. 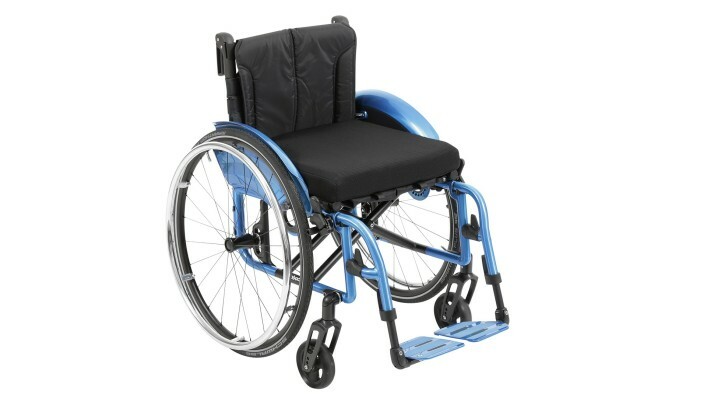 A wheelchair for active users with a sporty driving style who value a good design. The modular structure of the Motus CS offers numerous adjustment possibilities and great flexibility in terms of accessories. The seat height, seat angle and centre of gravity - everything can be adjusted and changed as needed. This means the Motus CS will be a precisely adapted and reliable companion in all situations. In order to ensure the rapid availability of our top model Start M2, there are many stock versions, which we refer to as M2S.The “S” stands in this case for “stock”. For you this means that these models are available quickly thanks to the optimum logistics chain and can thus be used quickly by patients. The Start 4 M2 is a fully configurable, high-quality wheelchair model for which all of the options of the Start range are available. This model offers the maximum number of combination possibilities with regard to dimensions, colours and adjustments which makes it possible to provide even large and very large users with an optimal device. Drum brakes are also available options, as are elevating footrests or amputation legrests. 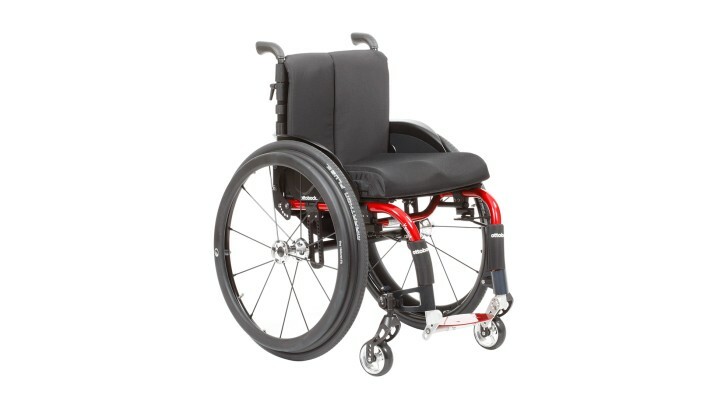 The Start M4 XXL is the robust model among the lightweight wheelchairs. With its sturdy double crossbrace and the reinforced rear wheels, it can carry up to 160 kilograms. 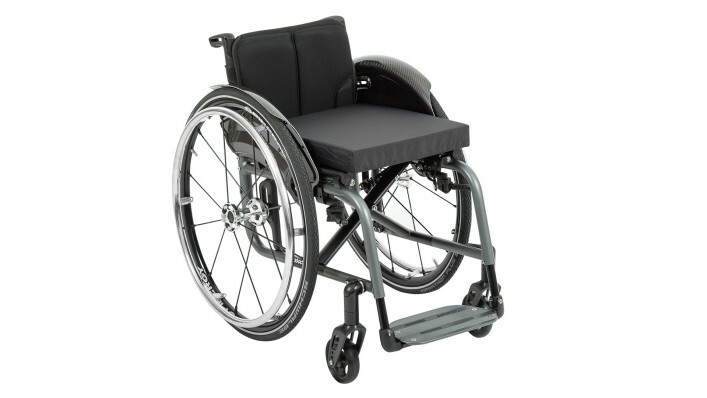 The optional back stabiliser rounds out the wheelchair’s features without compromising its foldability. A sound and solid basis that is no way inferior to the grown-ups! The StartM6 Junior is a lightweight children‘s wheelchair that features the same modules and accessories as the adult variants. The Start M6 Junior is highly adaptable to small bodies and has a seat width starting at 28 cm.